Replacement 3mm performance insole gives you a little more protection for those longer runs, if you feel you need it. Its perforated core with open mesh deck helps keep sweat away from the foot when running, walking, hiking with excellent water drainage on wet trails. 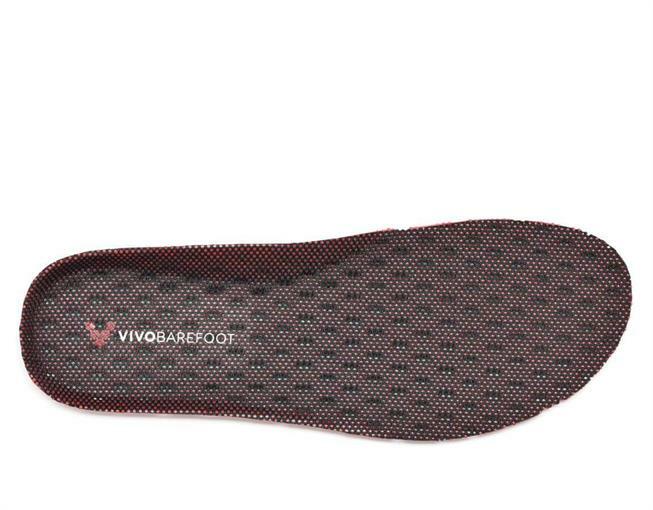 Replacement insole for all VIVOBAREFOOT styles.